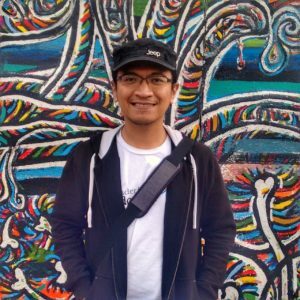 Adrian B. Latupeirissa is a PhD Candidate in Media Technology and Interaction Design, KTH Royal Institute of Technology, Sweden. His current research focuses on the design of sound in human-robot interaction. Adrian is a part of the Sound and Music Computing (SMC) research group. An Interaction and Experience designer, he is experienced in game development and web development, and has been involved in various stage performances and art exhibitions.